A light formula containing lemon juice and essential oils of rosemary, pine, lavender, eucalyptus, oakmoss, thyme, ylang ylang, tea tree and sage (known for its deodorising and purifying properties). Applied as a pump-action spray that dries within seconds without stickiness. 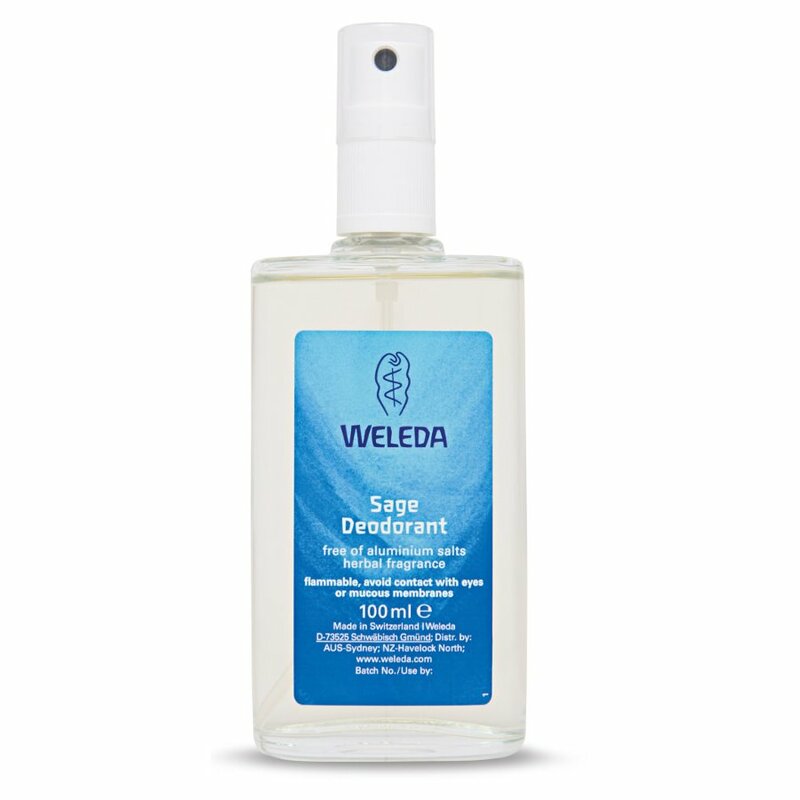 Works to counteract unpleasant body odours without inhibiting important skin functions. Contains no aluminium salts. Can also be used on the feet to revitalise and refresh. 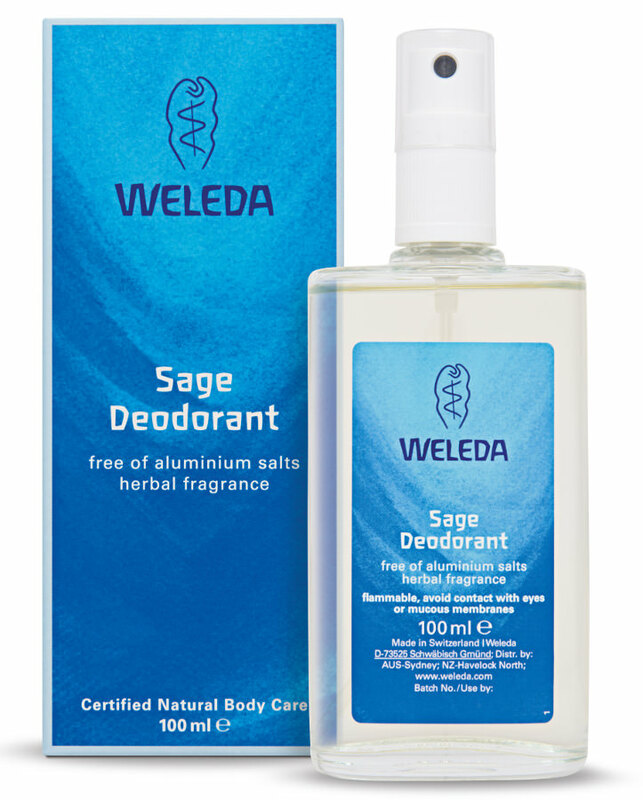 The Weleda Deodorant - Sage - 100ml product ethics are indicated below. To learn more about these product ethics and to see related products, follow the links below. 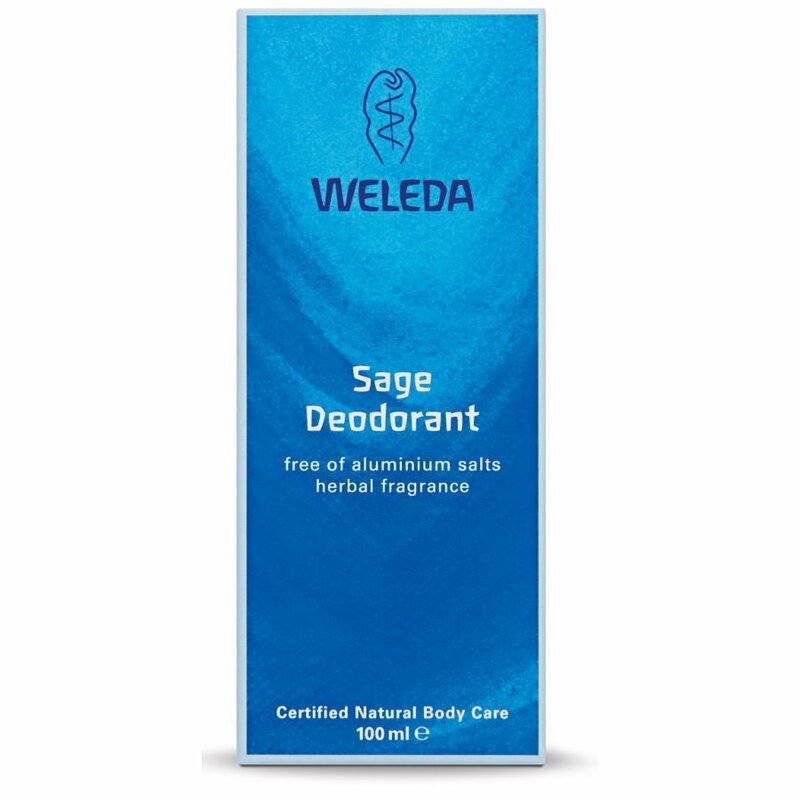 Best deodorant that I have used. Great scent and very kind on my sensitive skin. 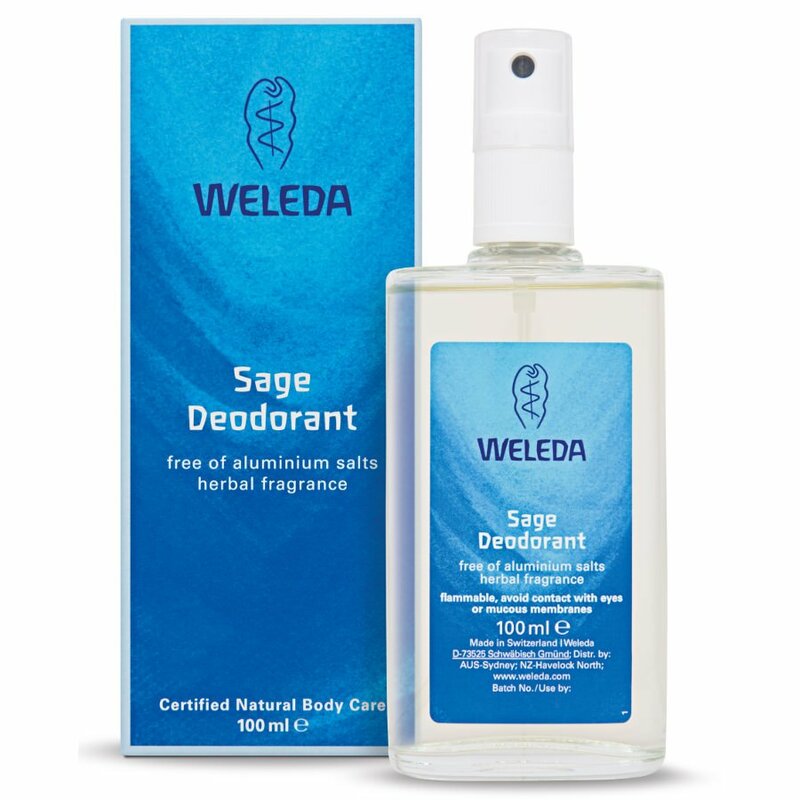 There are currently no questions to display about Weleda Deodorant - Sage - 100ml.